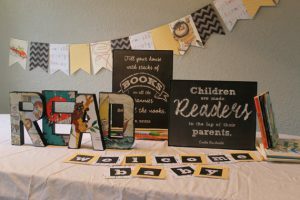 You can surely use baby books as the theme but if the mommy-to-be is an avid reader or even better is in a book club, this is what she might want as a baby shower party. If you’re in luck, you might find an author that is promoting his book and maybe ask him/her to sign the book for the mommy or even better ask them to pass by and read an excerpt from their book! 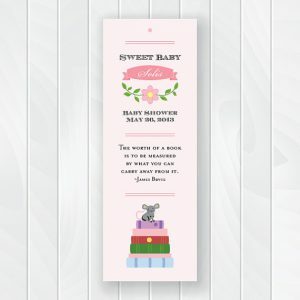 However, if you are going for the baby book theme, they are many classic baby books you can use to decorate your party room. Party favors could be gift certificates to the local bookstore or these cute bookmarks. You can add these thank you bookmarks to any favors you buy or make. 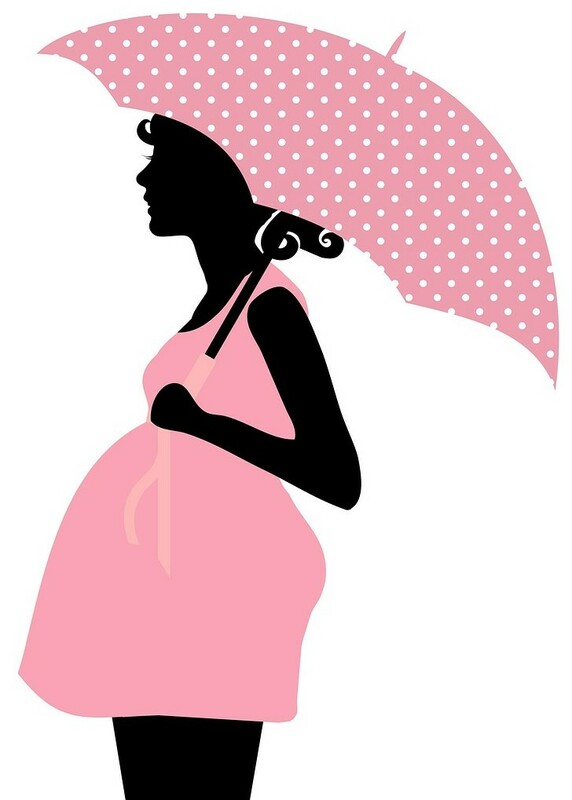 If you are looking for some ideas here are two posts I created to help you with all sorts of favors; unique baby shower favors and homemade baby shower favors. 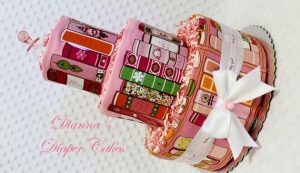 You can use the search button above to find more favors and ideas. Entertain your guests is always top priority for a host, so don’t forget the games. 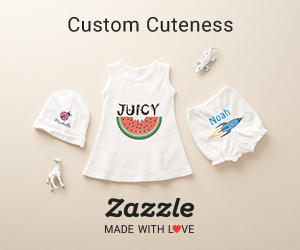 You can find few unique baby shower games. 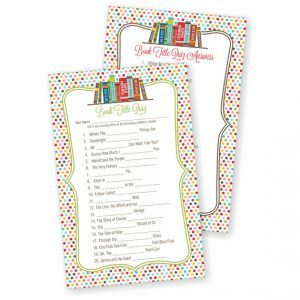 Printable games are always easy to get and print, plus mommy can keep them for the future and add them to her baby book. 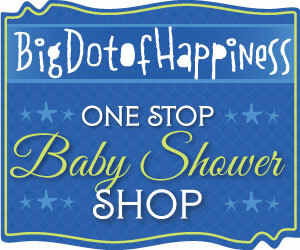 I like also baby shower wishes for baby. These are usually given to guests when they arrive (or placed nicely on a table) and guests fill out their wishes to the new baby. Often hosts have a little ‘tree’, basically branches in a vase and then hang the bookmarks on the ‘wish tree’. 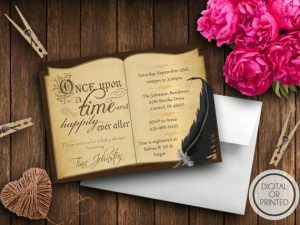 For sure your guests will enjoy this book themed baby shower! I would love to hear your thoughts on this theme! 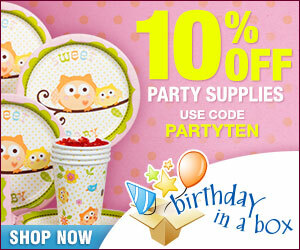 ← Fantastic Tea Party Baby Shower Ideas & Decorations!